Many of my discerning clients seek to expand their holiday visiting Curacao before or after their Bonaire sojourn. I have found a new property that insures tranquility. 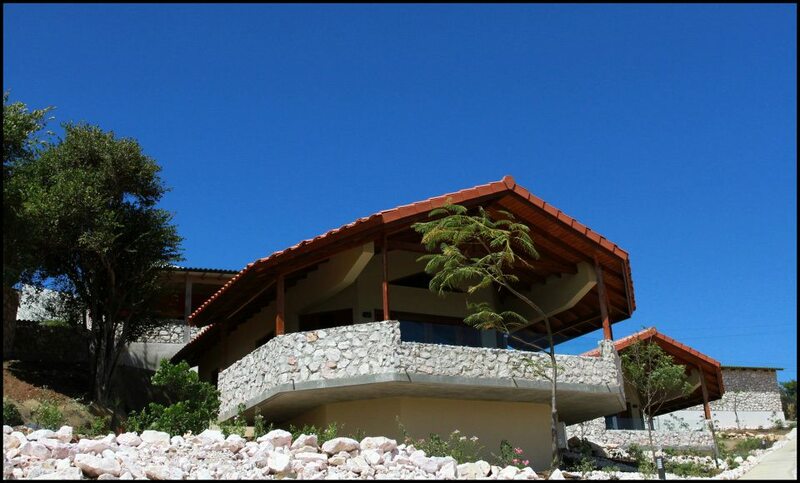 The Natural Curacao is a restful haven for those seeking to be immersed in nature. I visited recently and am ready to return. I spent my time lounging by the pool. There is a fantastic sunning deck and a lovely pool deck that was shaded all afternoon. The steady trades provided cooling relief from the July sun. There is an honor bar stocked with beverages. I also enjoyed visiting the lending library. Take a book and leave one for someone else. The property has thirsty thick towels for the pool and for bathing. 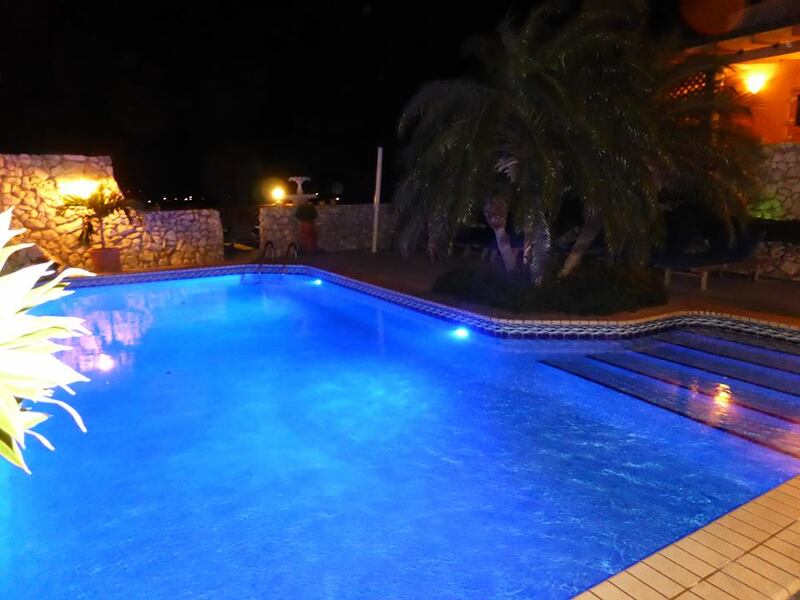 I appreciate nice amenities and was happy The Natural Curacao provided for all details assuring comfort. The Natural is the only “clothing optional” resort on the ABC Islands (Aruba, Bonaire, Curacao). Clothing optional means that naturism is permitted, but not mandatory. The property is gay friendly and single friendly as well, as I found to be true. Everyone is welcome. For day-visitors they offer aspecial rate of Naf. 10,00. The property is small, 8 units but it’s spread out and truly relaxed. I enjoyed a massive bungalow with splendid views of the salinas and kunuku. At night, star gazing was supreme. My room had a massive covered patio with loungers and living furniture. Inside there was a large kitchen, island for dining and computer work and a living space. The shower was large and afforded hot water. My comfortable king bed was lovely for naps and bedtime. The AC was cooling as well. Rates are 50.00 to 105.00 per night. There is round trip transfers for 25.00 USD each way. Yvonne, the co owner offers therapeutic massage in your room. There are yoga classes as well. This is a healing center for the weary and those who are committed to their health and wellness. Those merely seeking a poolside setting to read and write will be delighted at The Natural Curacao. This entry was posted on August 8, 2014 at 4:22 pm and is filed under Where to Stay. You can follow any responses to this entry through the RSS 2.0 feed. You can leave a response, or trackback from your own site.